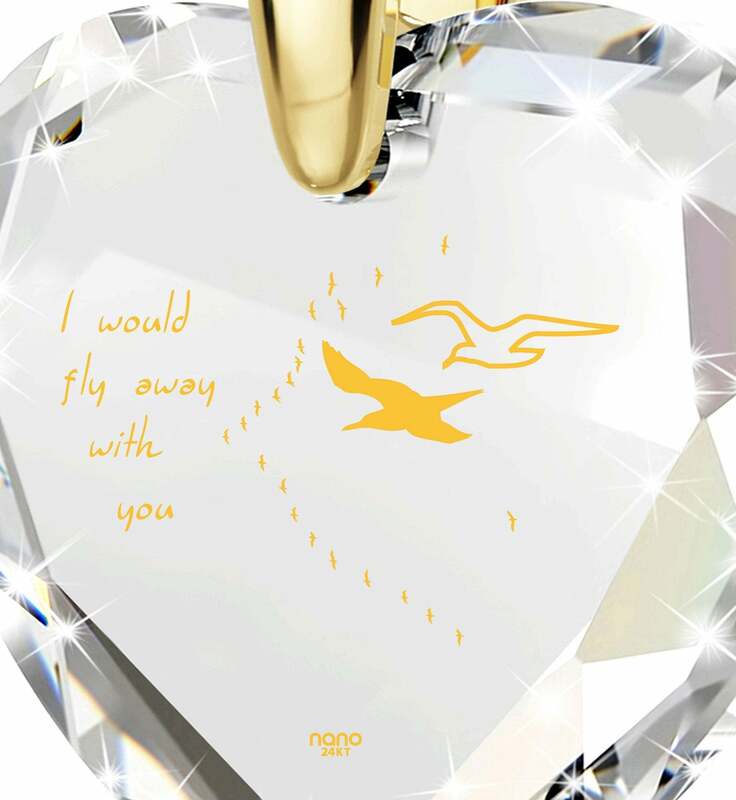 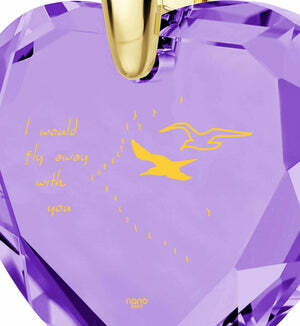 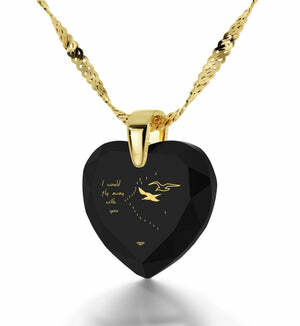 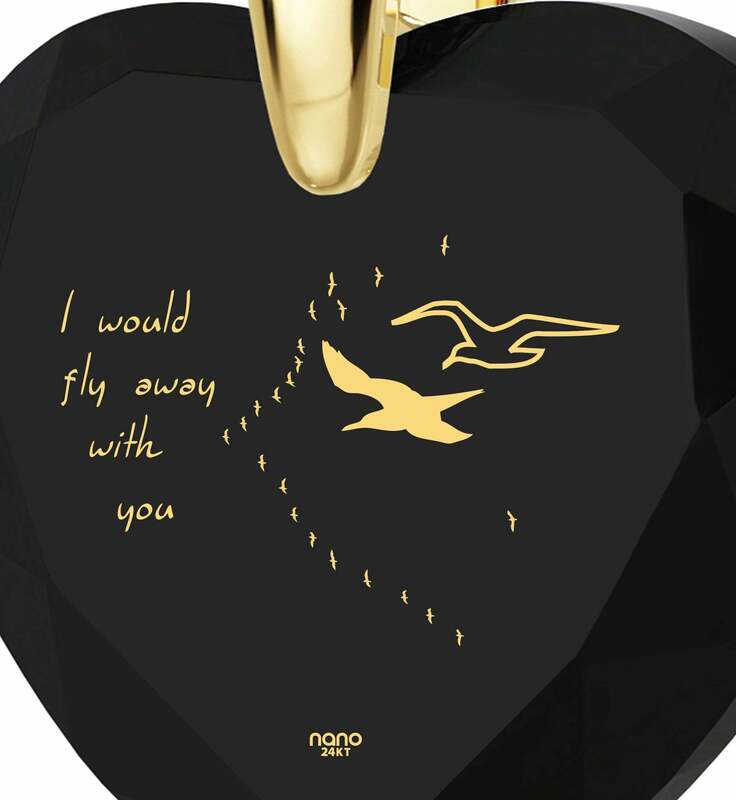 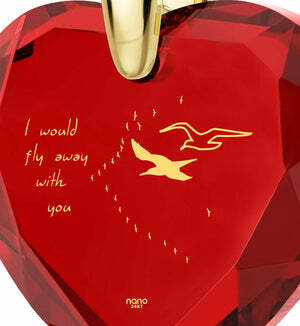 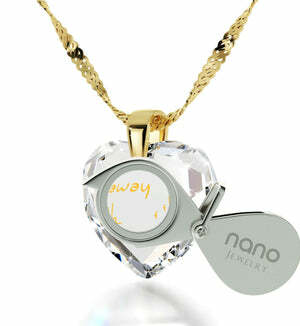 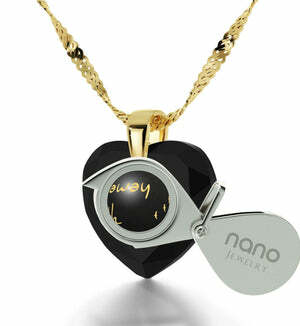 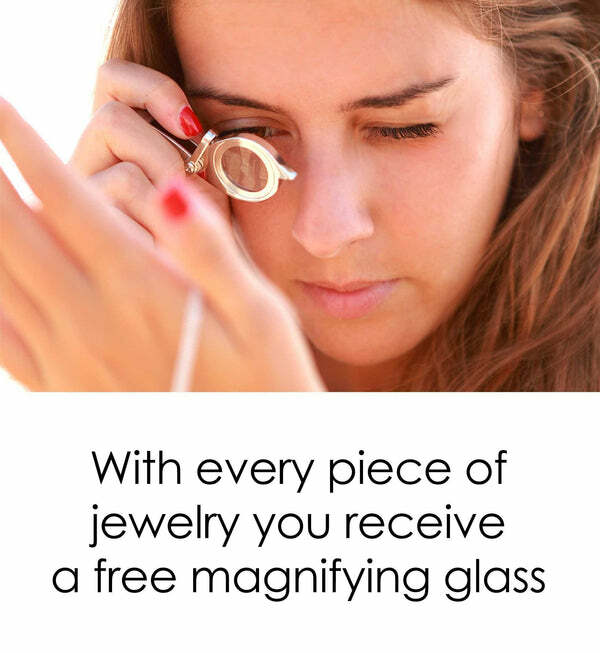 Intricate and special, the words “I would fly away with you” inscribed exclusively in letters of pure 24 karat gold. 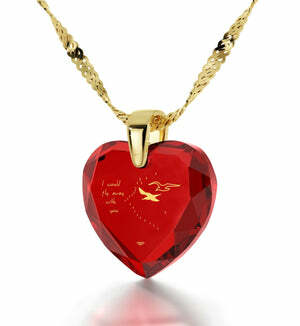 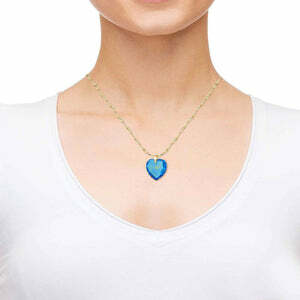 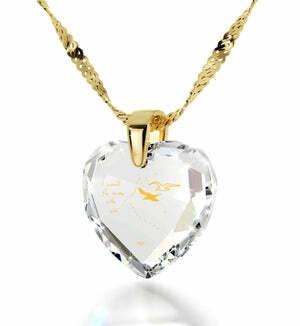 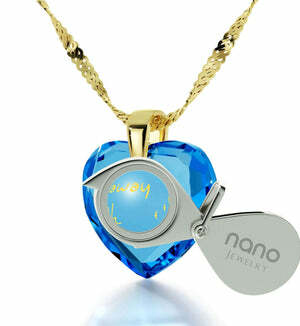 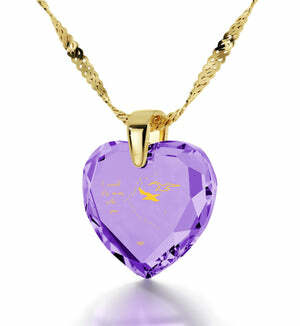 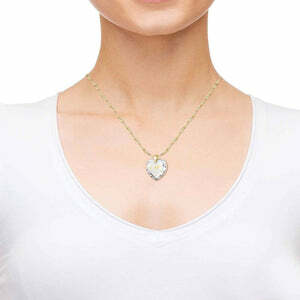 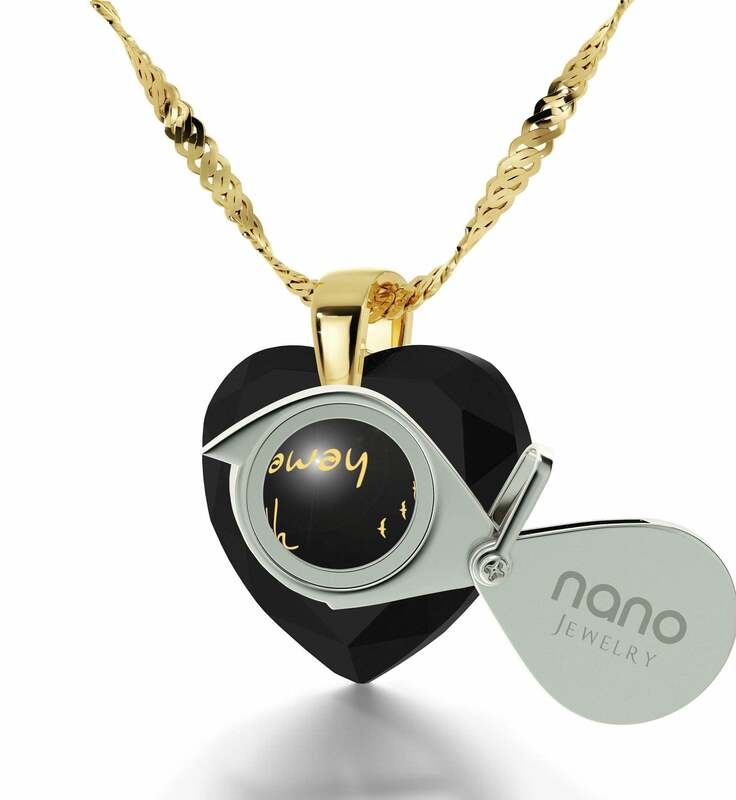 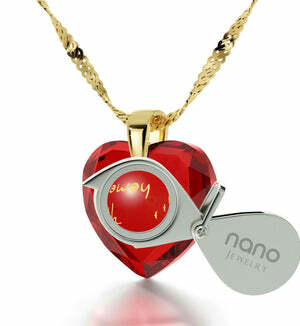 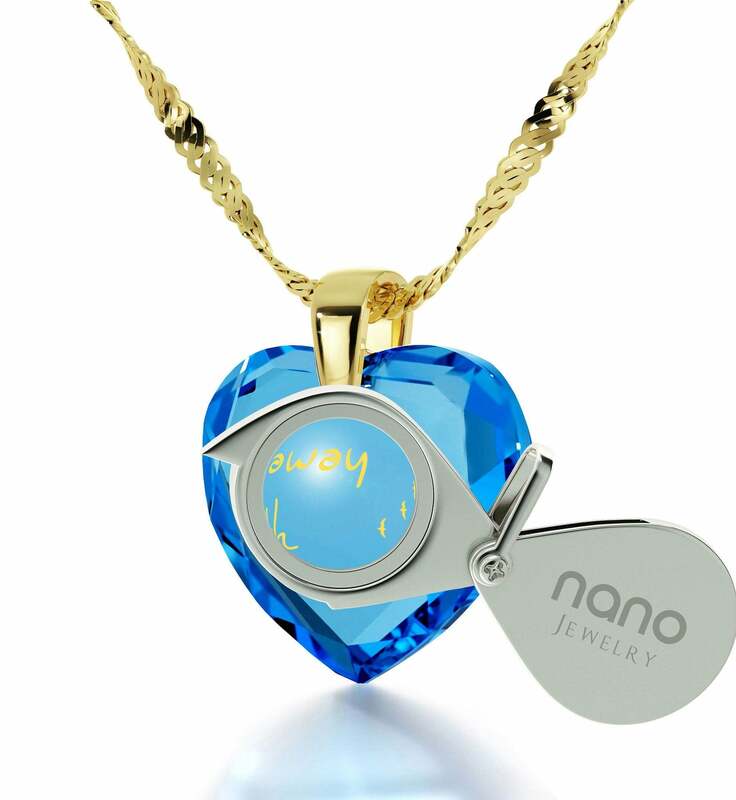 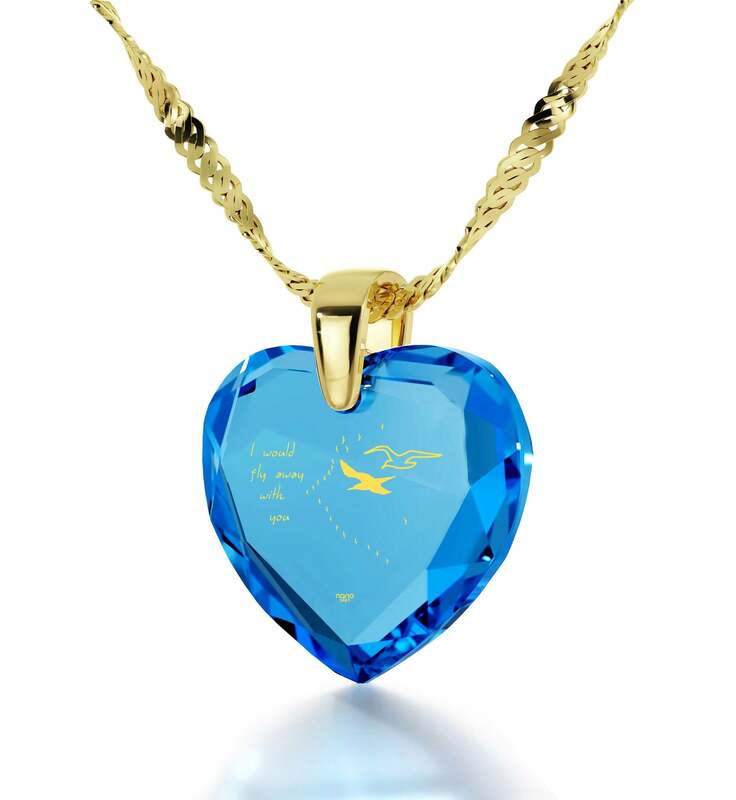 Fine golden script along with a flock and two birds flying side-by-side inscribed on a lustrous heart-shaped Cubic Zirconia stone, free to shine to its full effect and suspended on a dainty Italian Singapore chain to truly give your love flight. 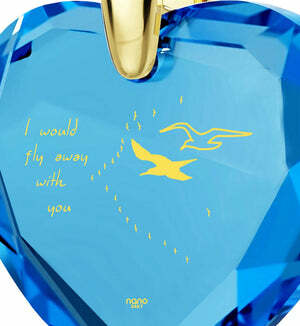 "I Would Fly Away With You"